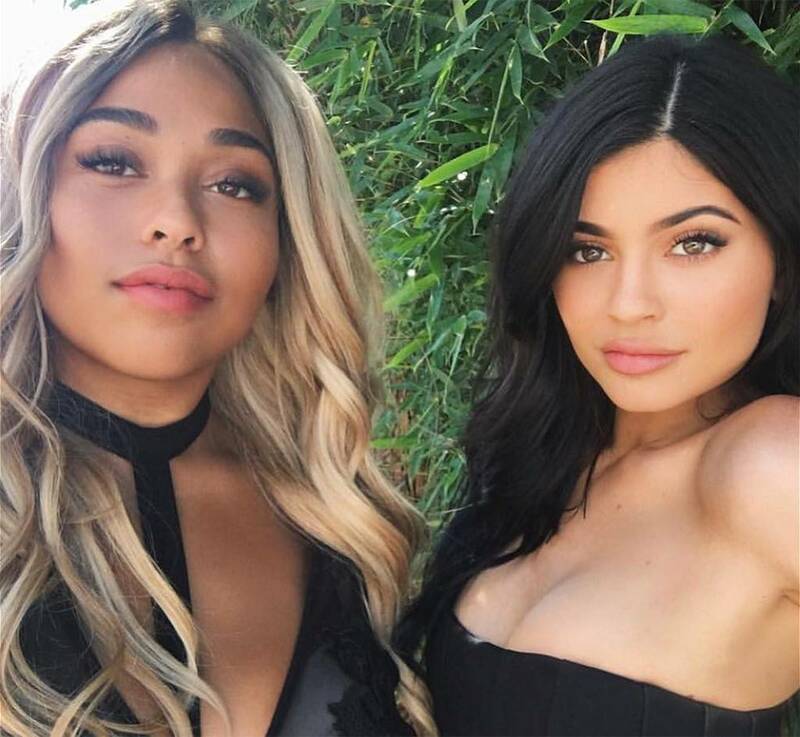 Is Kylie Jenner ready to forgive her best friend Jordyn Woods a month after the whole scandal with sister Khloe’s baby daddy Tristan Thompson exploded? One insider report claims the makeup mogul is actually realizing she can live just fine without the longtime friend in her life. 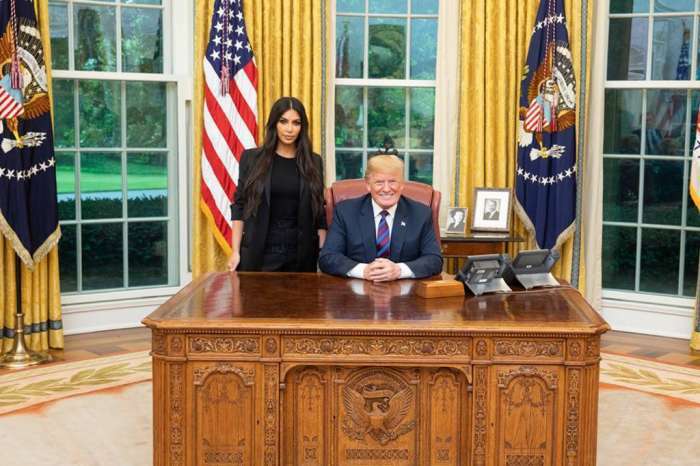 It turns out that she does not need her nearly as much as she thought she would. This is completely different from what another source previously told the news outlet back in February. 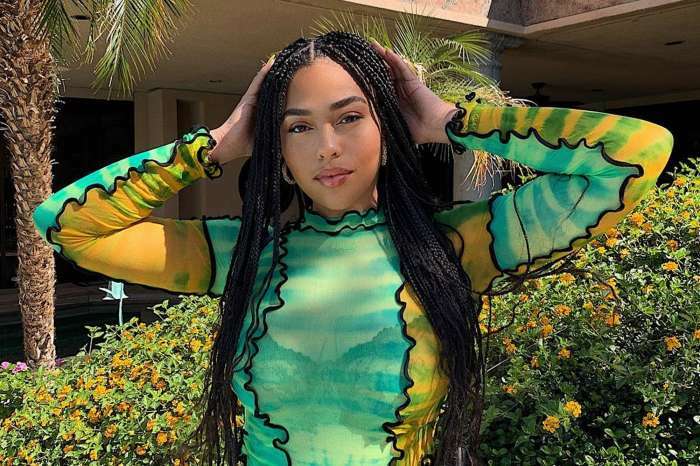 It sounds like time helped her heal and get used to living apart from Jordyn and now, she no longer needs the former BFF in her life as much. 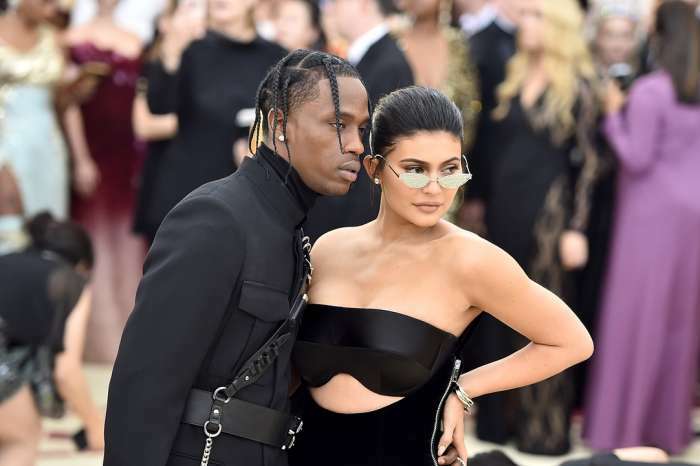 ‘She does not know what will happen in the future, but Kylie feels like they have already said all that needed to be said and now there is nothing more to say. She has started to spend time with other people,’ the newer insider shared. Sure enough, a few days ago, the KUWK star was spotted out and about with some pals and colleagues, grabbing dinner and drinks together at The Nice Guy in L.A.
Do you think Kylie and Jordyn will ever be as close as before the scandal again?